NiLS uses a technique called "overlay window" to be able to display notifications on top of all other apps, including the stock lock screen. Android 8.0 (Oreo), as a security measure, had prevented all apps from drawing on top of the stock lock screen, to prevent an abuse of this feature to block a user from accessing its phone. Unfortunately this means, that NiLS can no longer display its notifications on top of the Android 8.0 stock lock screen. 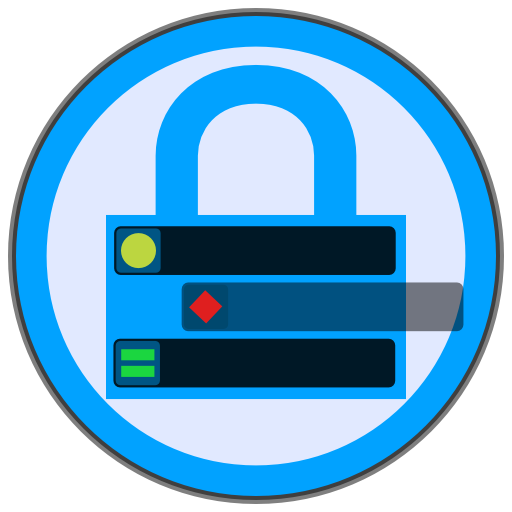 Install a 3rd party lock screen such as WidgetLocker, C-Locker, ZUI Lock Screen or any other lock screen that works on Android Nougat. Enable it (without notifications) to replace your stock lock screen. Go to NiLS > Lock Screen and enable "Auto detect lock screen" option. Make sure that NiLS has "app usage access" permission. Turn off the screen, wait few seconds so the lock screen will become active, than turn it on again. You'll see a popup "Lock screen has been detected", click "Yes" to get NiLS notifications on top of it. You might need to enable "auto hide service" from the main NiLS service, if it doesn't work smoothly. Please note that on some lock screen apps you'll need to disable stock security such as pin code or pattern unlock. Hi, Unfortunately I don't have an ETA. The new version requires me to completely rewrite to whole notifications list to work as a standard activity instead of a floating window and it takes time. There is a development version available, but it is far from being completed. I assume it will take few more months since it is not the only project I'm working on right now. I'm very sorry I can't make it earlier. This is the most important app for me - when will the Oreo compatible version be available - estimation will do. Nils is most important app for me to and hopefully the programmer finish the comparable version with S9+ soon, please inform us when ever it's become ready.